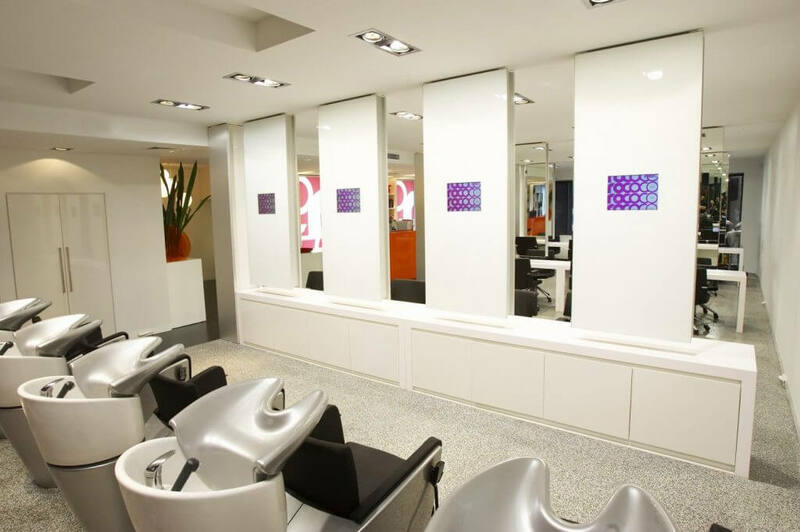 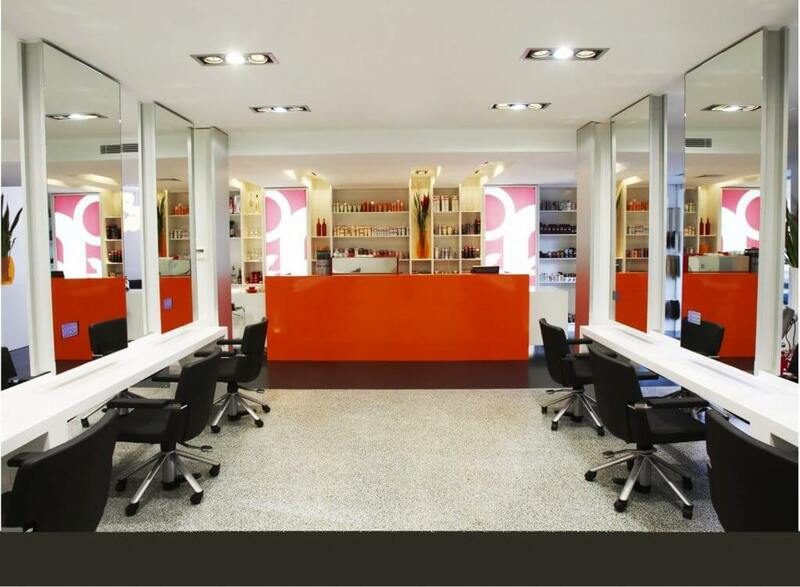 Rococo Concept Salon partnered with Merit Interiors to combine the latest in salon technologies and world class products with an innovative and contemporary fitout. 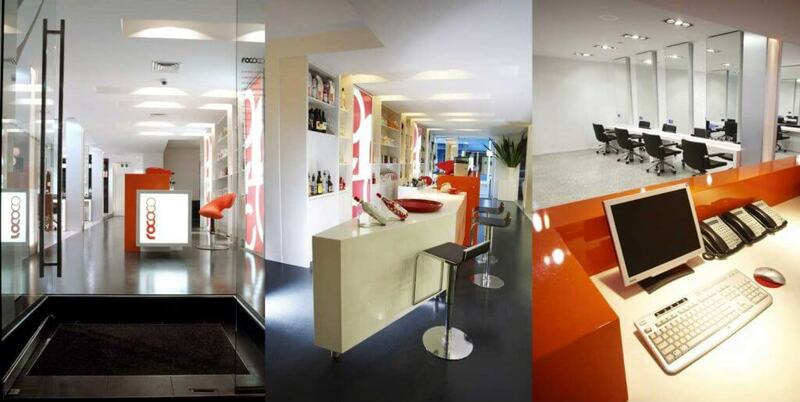 Merit Interiors liaised with the client to set a new standard in Salon design, both locally and nationally by converting the stripped shell of an abandoned restaurant into a creative architectural Salon that engenders innovative construction with some stunning highlights. 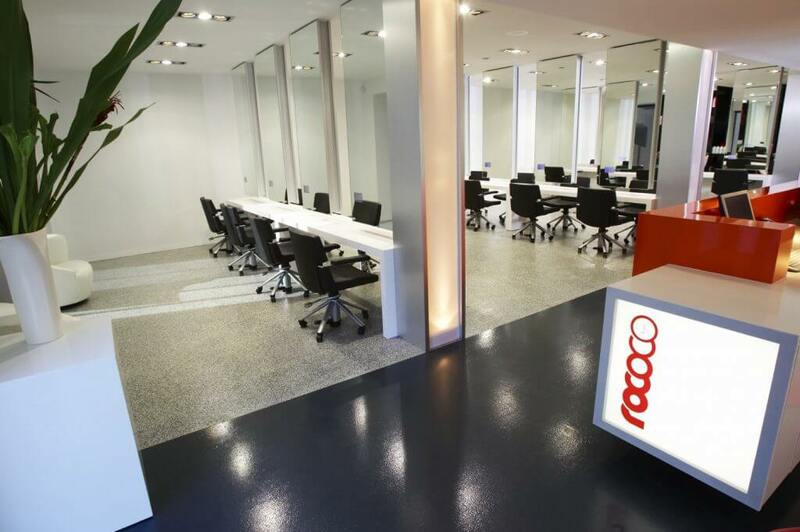 With a nomination in the national Hair Expo for Best New Salon Design, an increase in revenue of 40 percent, new client growth of 25 percent and customer retention of 95 percent, Rococo owners are thrilled with this result.